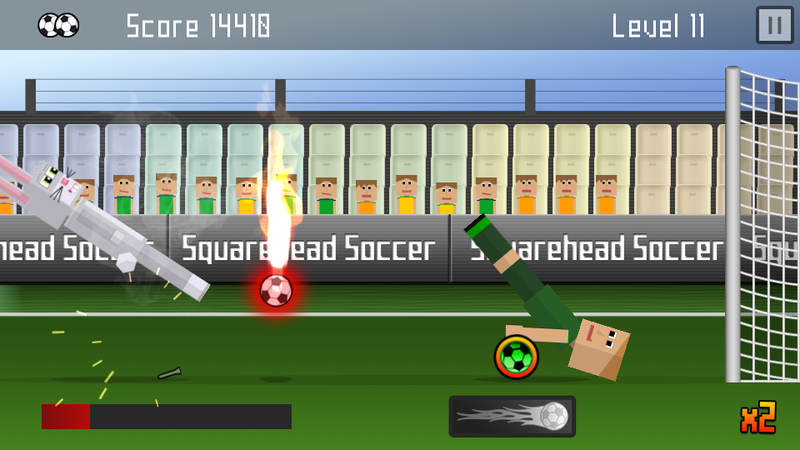 Enjoy the most innovative free kick soccer game and become the world’s greatest player. Compete with thousands of people around the globe and fight your way up to the top! 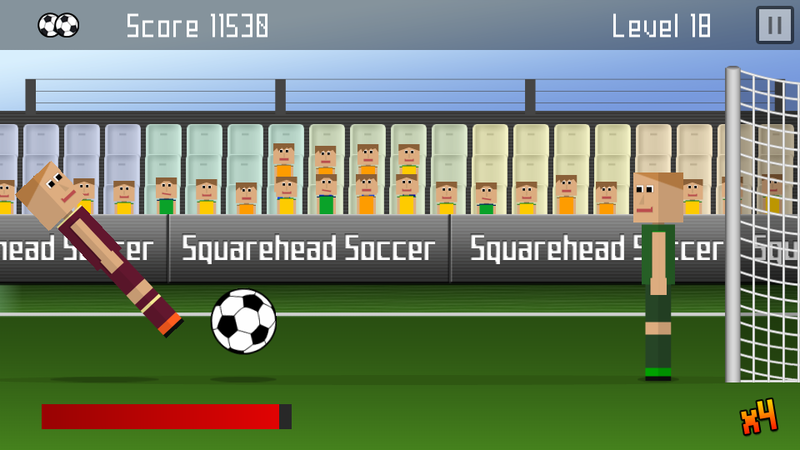 Squarehead Soccer is an addictive arcade puzzle free-kick soccer game app for everyone. The goal is simple: Kick the ball and shoot goals! The more, the better! 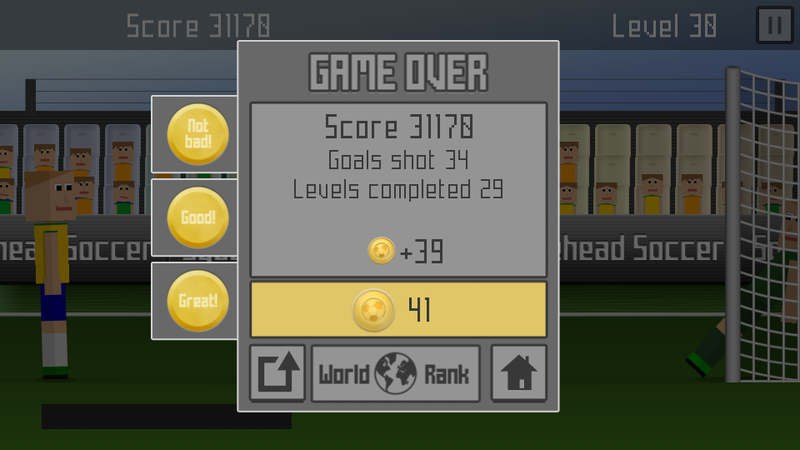 Beat all levels and try to shoot consecutive goals to achieve a great high score. 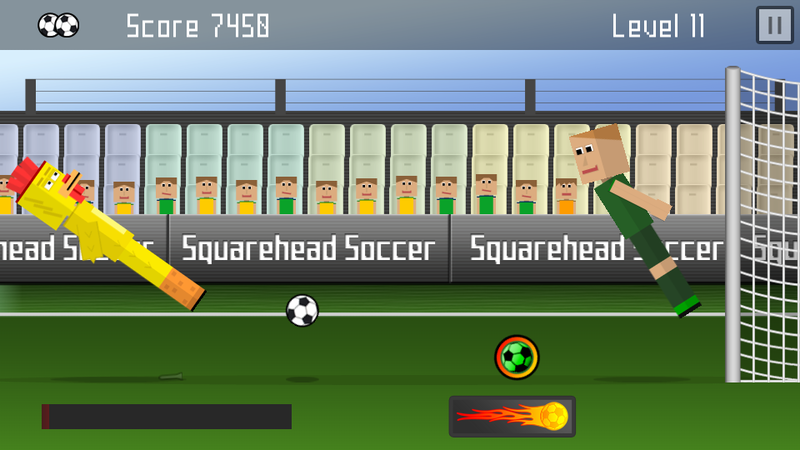 Consecutive goals give you multipliers that will increase your score much faster! 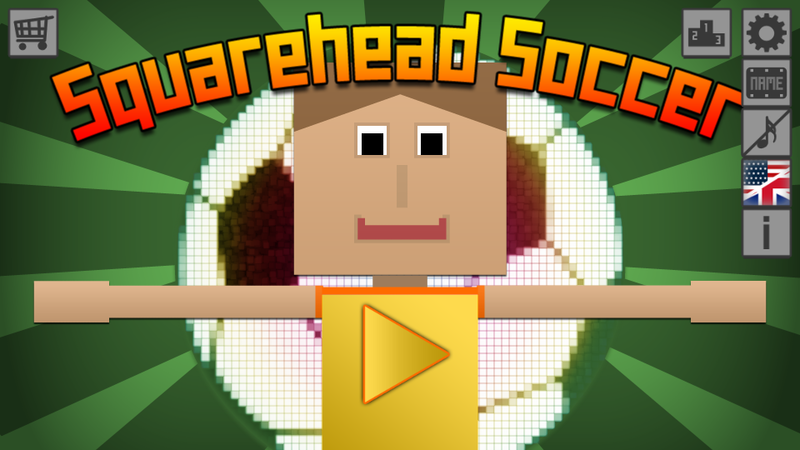 Show the world how great you are and compete with players all over the world to become the world’s greatest Squarehead Soccer player! 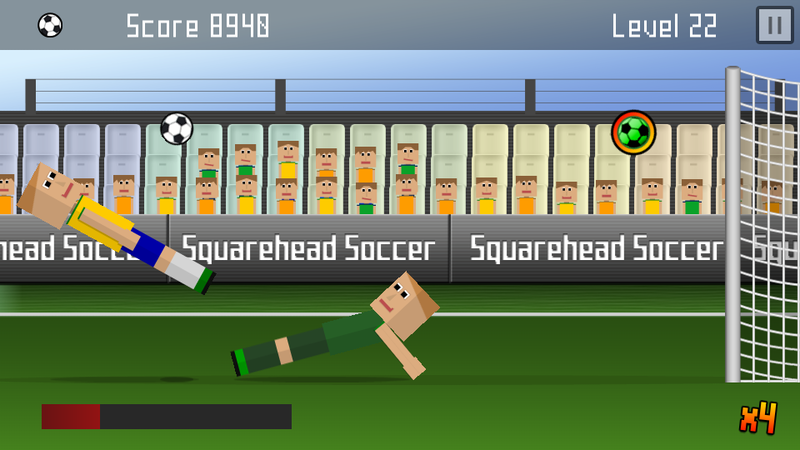 With every single goal, more fans will join and watch your game as you might become the ultimate top scorer! And don’t forget: use the fireball if you are having a hard time beating a level. Have fun, enjoy and kick it like crazy! 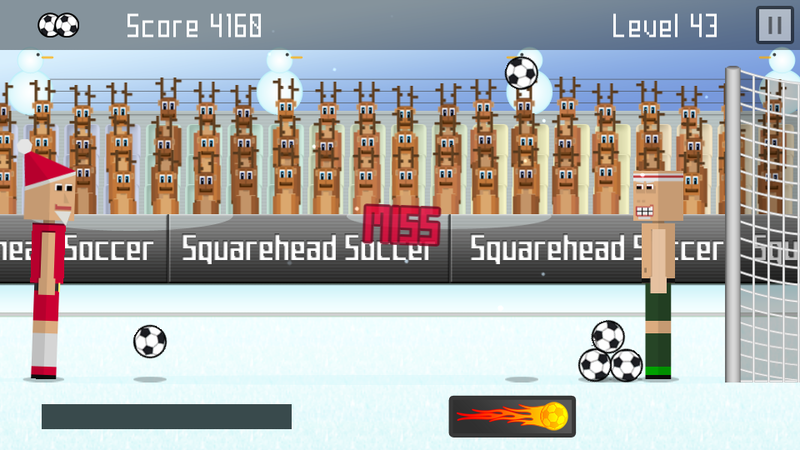 *) special title screen for language "Mundart Wienerisch"
*) Play as the Reindeer and have Santa cheer for you! 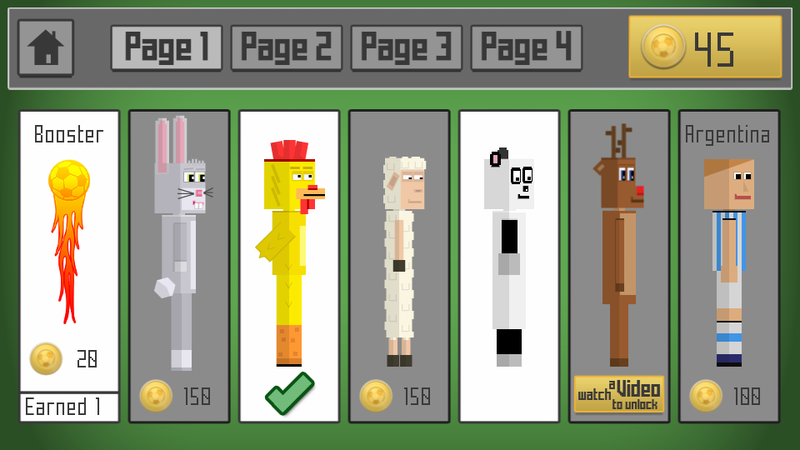 *) Online world high score table - will you be the world's best player?